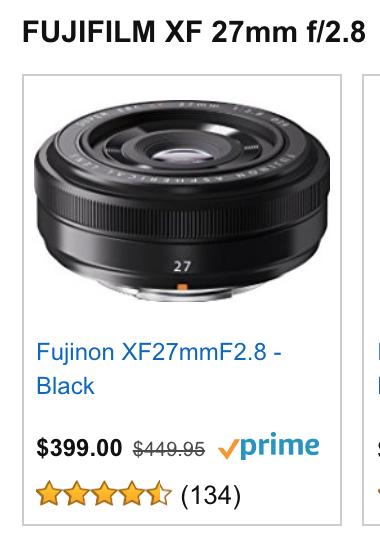 FUJIFILM XF 27mm f/2.8 Lens! //Cheers Marie! - live life and enjoy! FUJIFILM XF 27mm f/2.8 Lens! //Cheers Marie! Hello December!!! One of my favorite month since its almost Christmas! If you are following me in instagram @maryiangge you will see my recent posts of the kids :) Christmas countdown photos!